Lend your eyes a dramatic look by using this exclusive mascara, which will give your eye makeup kit an upgrade. 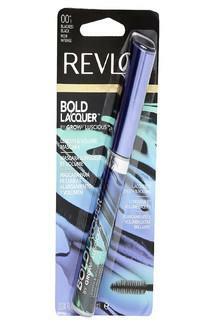 It has an ergonomic brush that will offer your lashes an intense colour. Promises to last a long time, it will also add volume to your eyelashes and make them look more attractive. 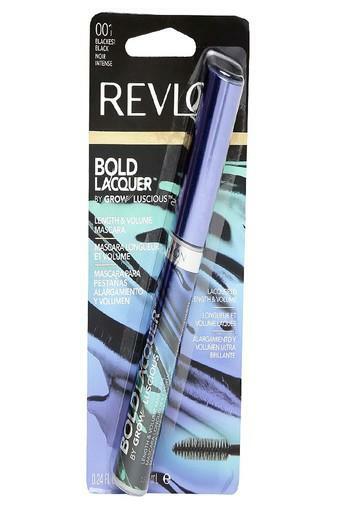 Let your eyes do the talking by wearing this mascara from the house of Revlon, known for making eye makeup products.